…lives are being transformed by the Near-Death experience. Perhaps you know of someone who touched the other side and was sent back - or perhaps you have experienced near death yourself. Earth Spirit New Age Center is pleased to present a lecture by Dr Laurence Brock, who will share his own experience with the afterlife and the transformations that have influenced him ever since. Participants in this lecture will also share a guided meditation focused on bringing the Divine Light experienced by Dr Brock during his NDE to all. You will also have the opportunity to share your own experiences and will leave with tools that will last the rest of your life. Dr. Laurence Brock is a Doctor of Spiritual Science and a regular visiting professor at the University of Bridgeport. 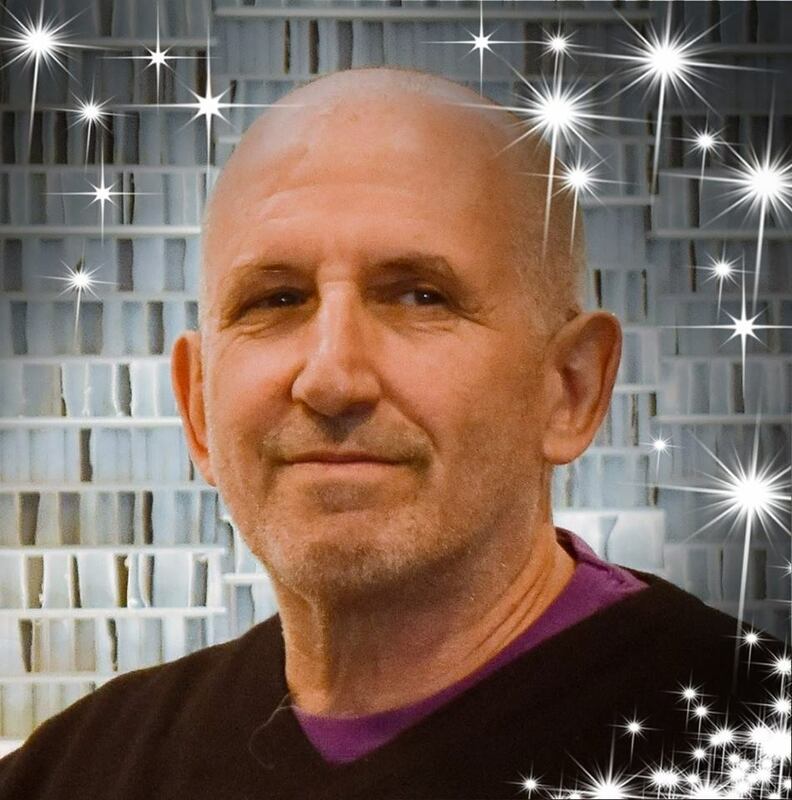 Near Death Experience survivor, Certified Polarity Therapist, Accredited Advanced Biofeedback Therapist, and Ordained Minister, Dr. Brock has had a successful healing and counseling practice teaching worldwide for over thirty-five years. Please call 732-842-3855. There are no online registrations for this event.